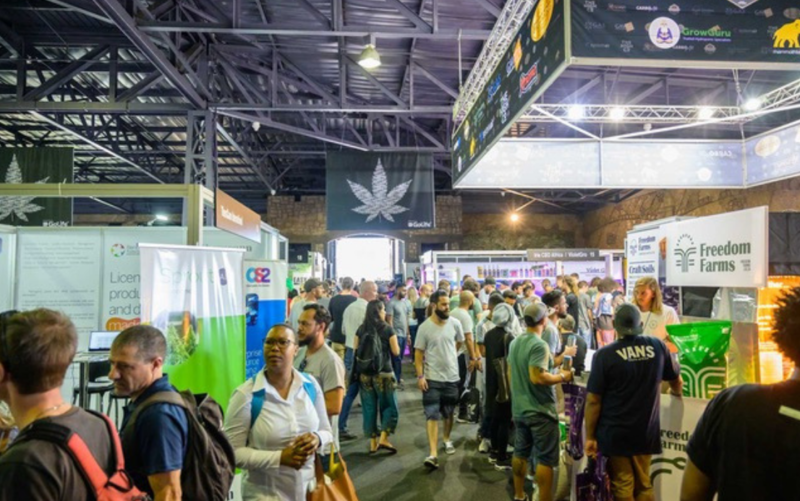 A record number of people attended the Cape Town Cannabis Expo this past weekend. 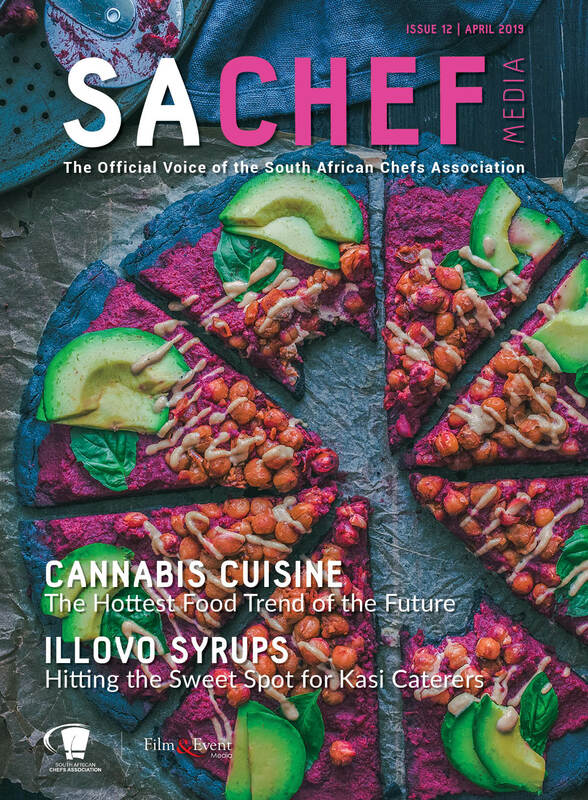 It was only recently that the personal use of Cannabis was legalised in South Africa and just a few months since the inaugural launch of The Cannabis Expo in Pretoria. 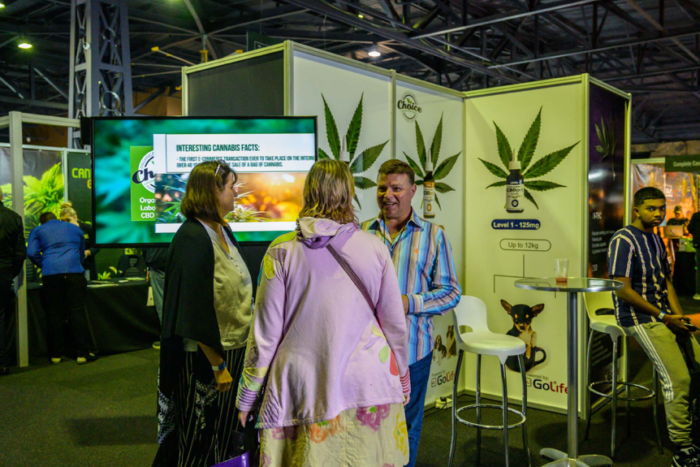 This past weekend The Cannabis Expo in Cape Town, presented by Go Life International, lit up the Mother City for 4 days, as visitors streamed into Sun Exhibits, GrandWest, to find out more about the rapidly growing cannabis industry. The opening day of the expo set high energy and expectations for the rest of the weekend, as visitors streamed through the entrance in record numbers. 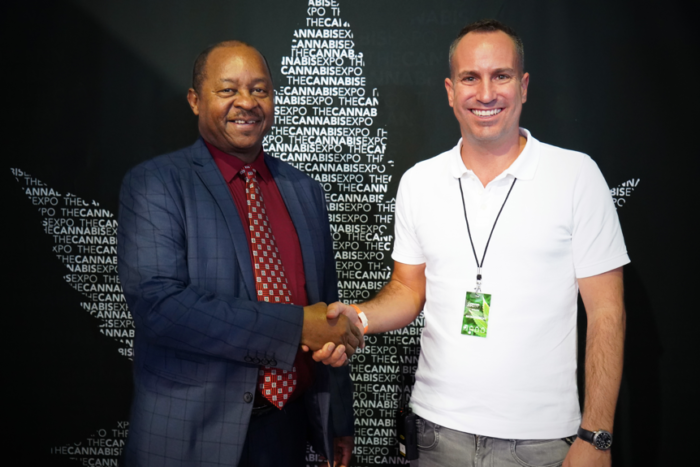 In total over the 4 days in Cape Town, over 16,500 attendees visited The Cannabis Expo, more than the inaugural expo.